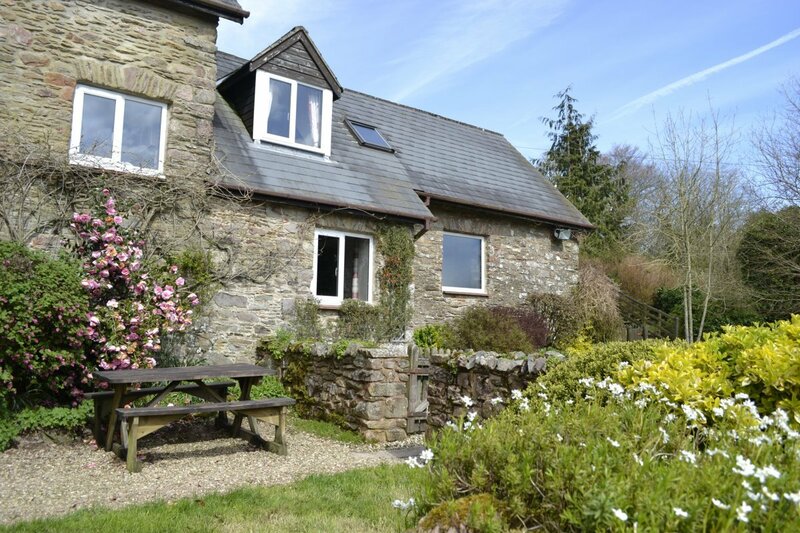 Little Quarme Cottages, Exmoor National Park, Somerset, sleeps 2-22 in 11 bedrooms. Little Quarme is an ideal spot for large groups as it offers the option of privacy as well as the opportunity for the whole group to be together. 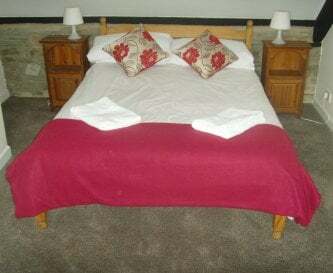 The six self-catering cottages are fully furnished and full of charm and comfort. 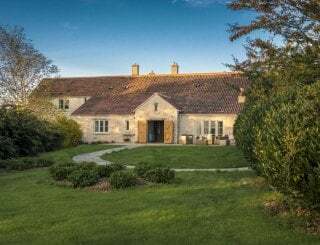 The gardens and grounds surrounding the cottages offer privacy and space for all. 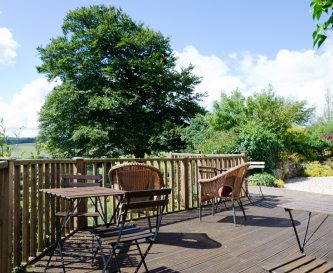 All cottages have a cottage style enclosed garden which offers safety for children and dogs. On site there is plenty of off-road parking. 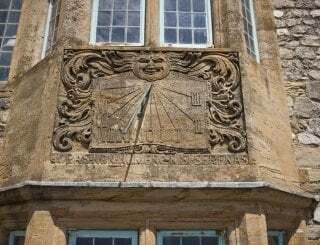 There are no other buildings overlooking the site, hence noise is not an issue. 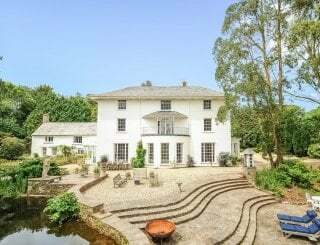 There's a wildlife pond, lawn for family games or croquet, a football goal in the field (in summer) plus indoor table tennis and small pool table. 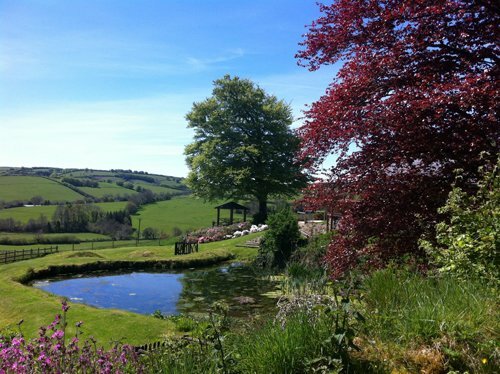 The cottages are situated near the village of Wheddon Cross in Exmoor National Park. 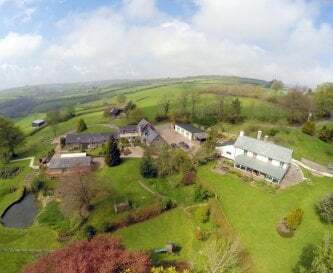 Wheddon Cross is only half a mile away and has a traditional family run free-house pub that guests can walk to across the fields or along the bridleway. 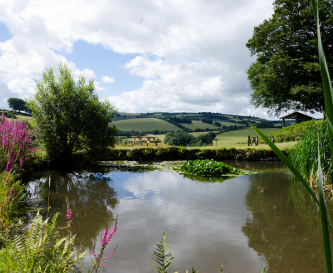 The cottages are 300 yards from the road, down a private drive, and have an uninterrupted view of the beautiful Quarme Valley. One kitchen in each cottage (6 in all) with oven and 4-ring hob, microwave & fridge. 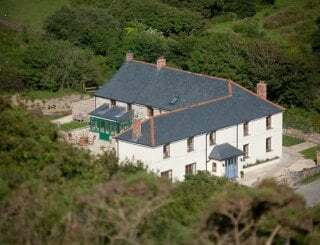 The larger cottages have washing machine and dishwasher. One dining area in each cottage (6 in all). Groups can dine together in the Copper Beech Room. BBQ facility. 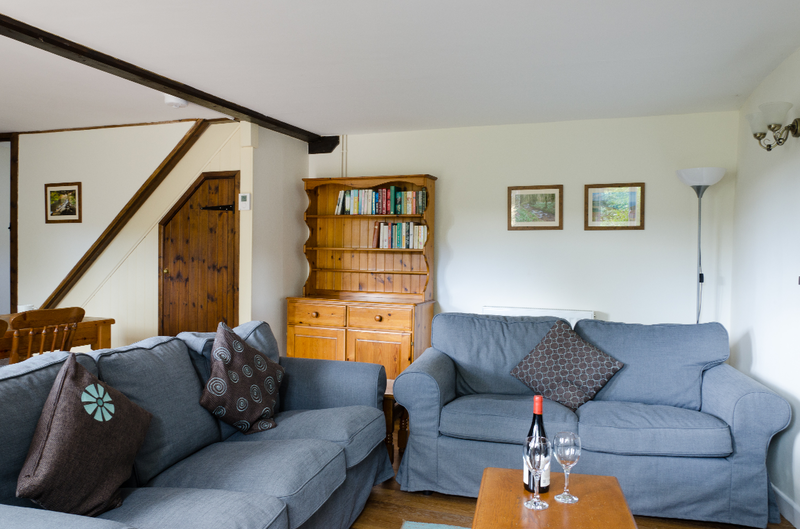 Comfortable sofas and arm-chairs, TV/DVD/SKY Freeview in each cottage. 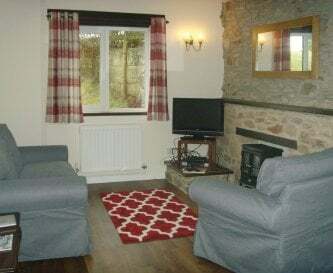 There is a sitting room with TV/DVD/Sky Freeview in each cottage. 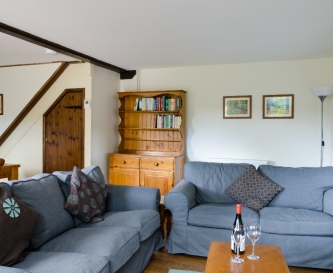 WiFi is available in all cottages as well as the Copper Beech Room. Good Orange/EE mobile signal. Landline available for emergency use. The Copper Beech room has WiFfi facilities, table tennis and a small pool table. The room is perfect for a large group dining together. 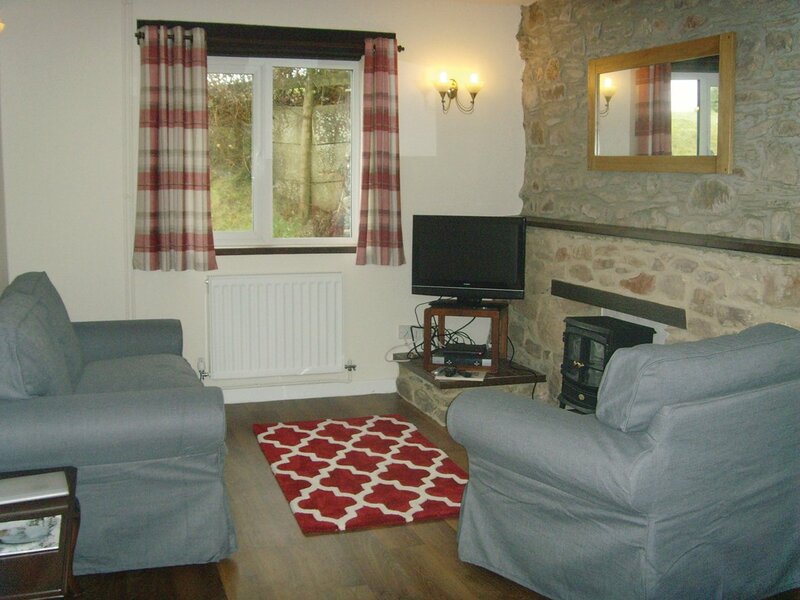 Gas central heating in all cottages - included in the price. Each cottage has an log-effect electric fire. Depending on cottage - between 1 and 3 per cottage. Total number of bedrooms: 11. Linen and towels are always included in the price. One family bathroom per cottage. 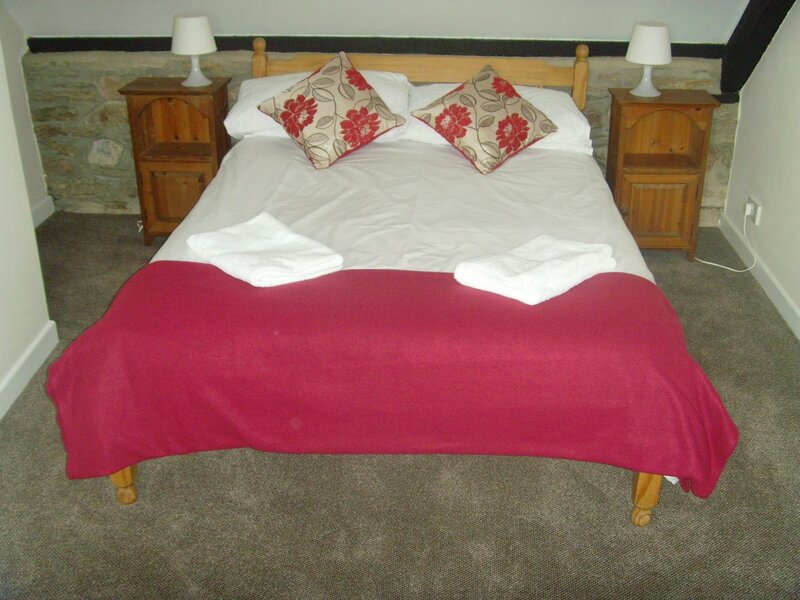 All six cottages offer a bath and shower facilities (shower above the bath). 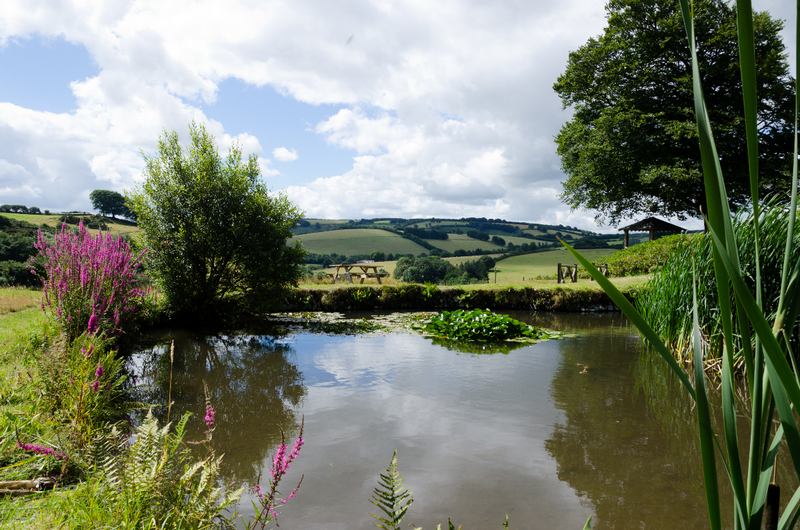 Children's play frame, pond and gardens to explore plus 17 acres of running space! 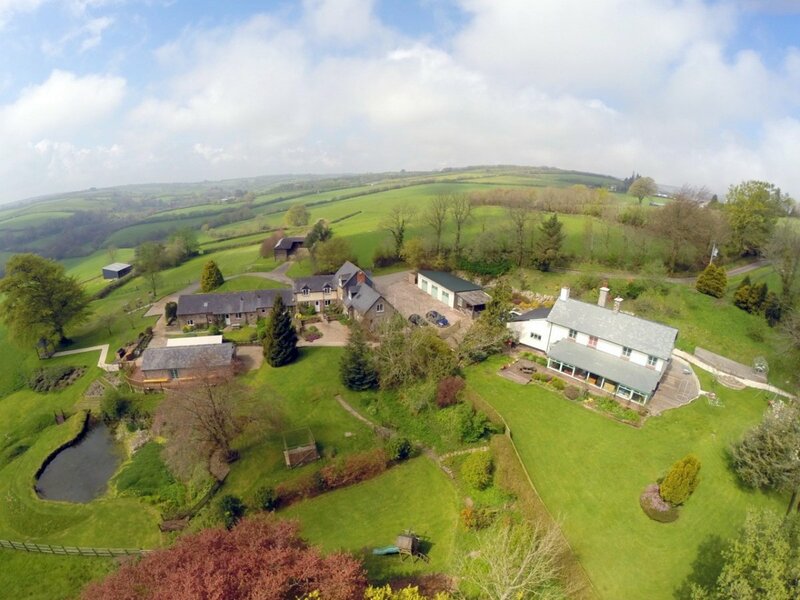 17 acres of fields and well kept gardens. Large BBQ area. Large flat lawn area perfect for picnics, parties & games. As much as you need (max 65 cars). Not permitted in any of the cottages or Copper Beech Room. Welcome. 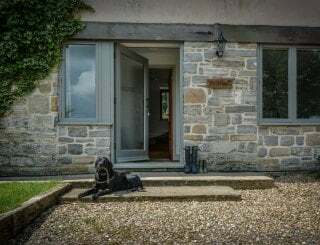 Maximum three dogs in most cottages (2 dogs free, £15 for 3rd dog). We ask that dogs are not allowed in bedrooms or on furniture. 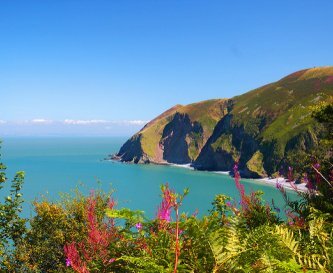 Located in Exmoor National Park, Somerset, near the village of Wheddon Cross. 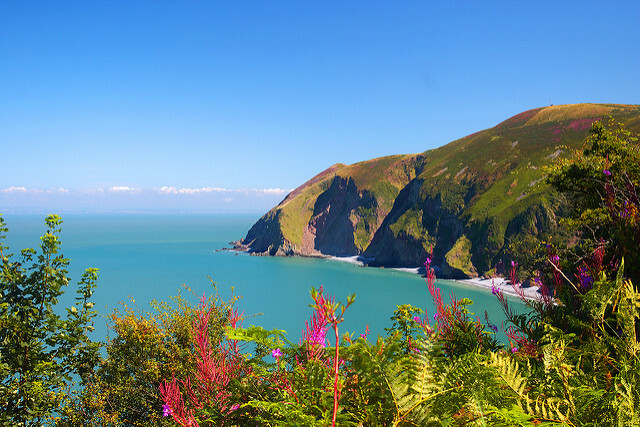 Beaches at Minehead and Blue Anchor Bay are approx 9 miles away. Dunkery Beacon is 3 miles by car or a good walk away. Wheddon Cross 0.5 miles. Minehead 9 miles. Dulverton 10 miles. Dunster 8 miles. Taunton 22 miles. Well-stocked village store and garage at Wheddon Cross. Tesco, Lidl and Morrison in Minehead. Also home delivery available from ASDA, Tesco, Waitrose and Sainsbury. The Rest and Be Thankful Inn at Wheddon Cross (walking distance across the fields or along the bridleway). 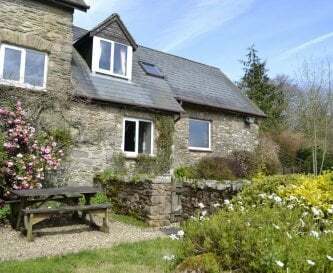 Rental rates based on a group of 14 booking Quarme (sleeps 6), Rose (sleeps 4), Stable (sleeps 4). Low season excludes Christmas. We take a 20% deposit with the balance due 21 days before arrival. Payment by BACS or cheque. 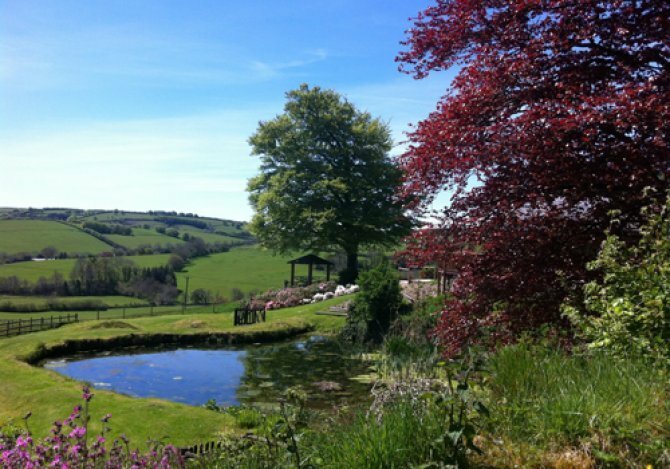 Contact us to request short breaks during school holidays. 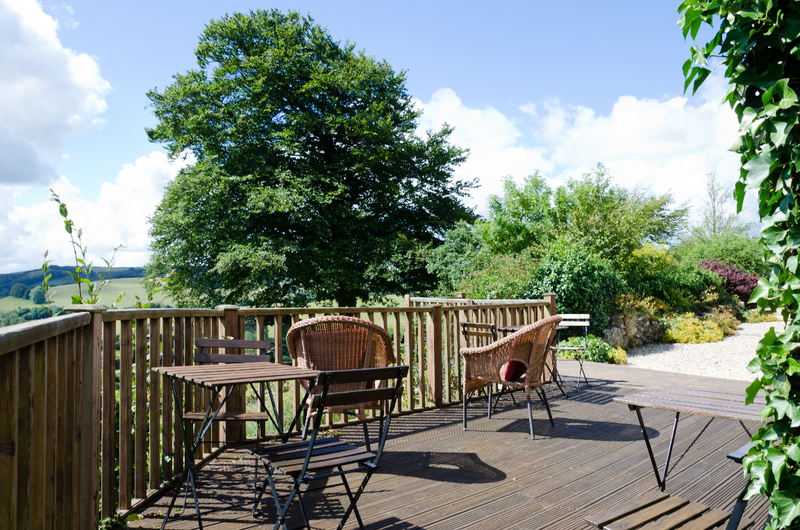 7 nights 21st - 27th December: 8 people £1170; 10 people £1185; 14 people £1769.